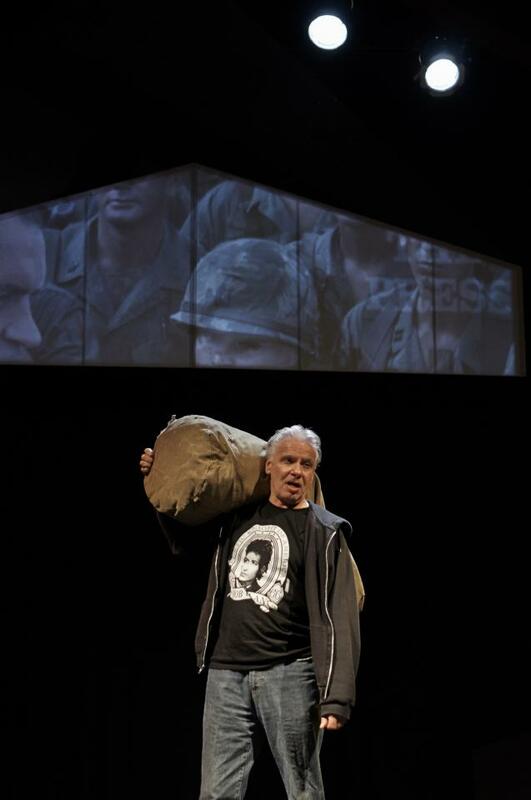 In 2013, the United States Veterans’ Artists Alliance (in association with Rogue Machine Theatre) presented an acclaimed production of TRACERS, John’s seminal work about the Vietnam War. This was the first production of TRACERS since the 1980s to feature a cast entirely composed of military veterans. The play received glowing reviews and coverage in publications such as the LA Times, the LA Weekly, the Santa Monica Daily Press, Variety and others. 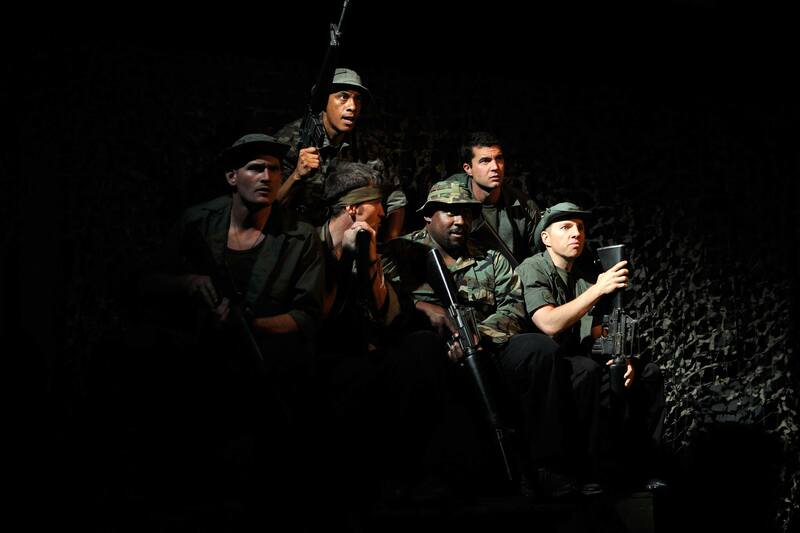 This production of Tracers was presented in rep with a return of USVAA’s production of The Long Way Home, John’s autobiographical show about the making of Tracers; in John’s words, the Tracers journey. John has far too many other achievements to easily list here. Please visit his website to learn more.